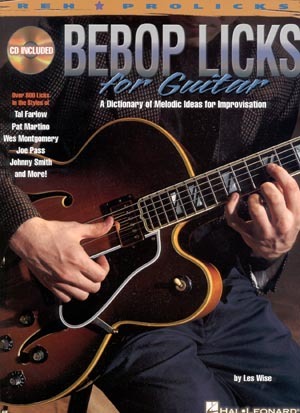 A guide to developing a linear chordal vocabulary for improvisation. 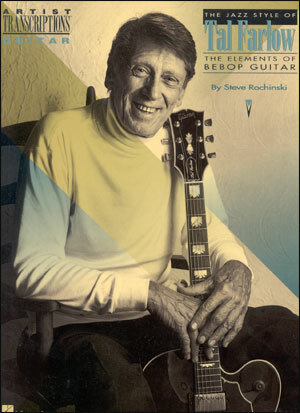 Written with the styles of Wes Montgomery, Cal Collins, and Barney Kessel in mind. 80 pages. Plastic comb binding allows it to lay flat on your music stand. 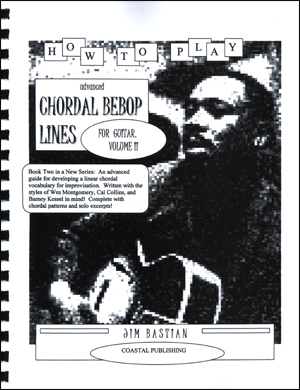 Improvising using lines of chords is an advanced craft. 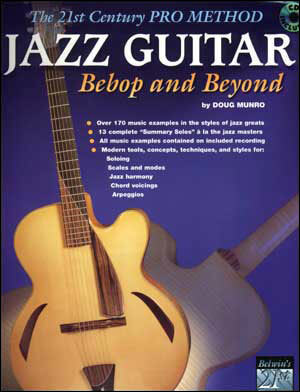 This book is intended for the jazz guitarist who is familiar with music theory, has developed at least a basic vocabulary in bebop and jazz improvisation, has studied some ear training, and is now beginning to explore the technique of playing lines of chords. 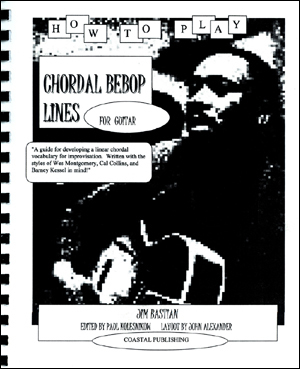 Specifically, this book is a collection of patterns that demonstrate how lines of chords can be created and used to express improvised melodies. The patterns are arranged by tonal centers of the dominant 7th, the minor, and the major. 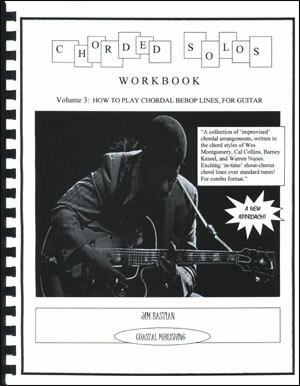 A section is included in the front which illustrates (1) frequently used voicings; (2) four note chords in their inversions; and (3) different types of chord scales. 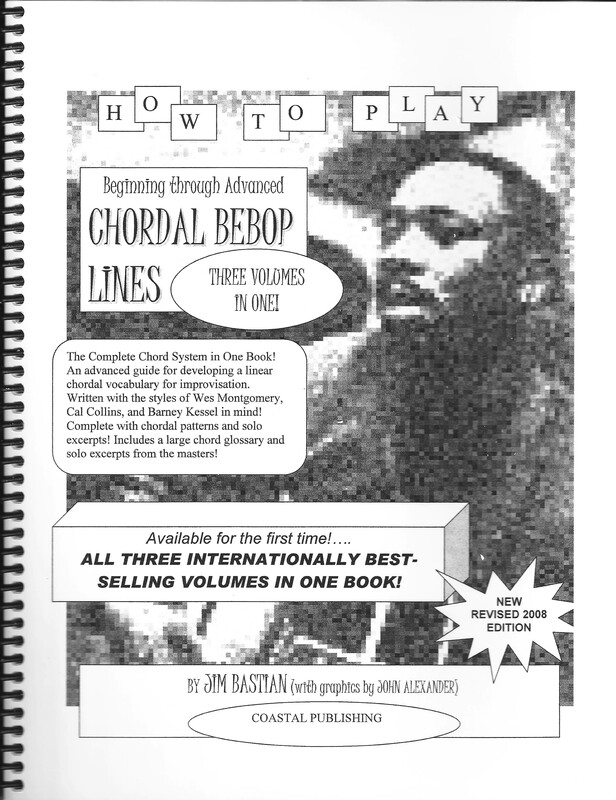 These are the building blocks from which melodic lines in chords can be created.